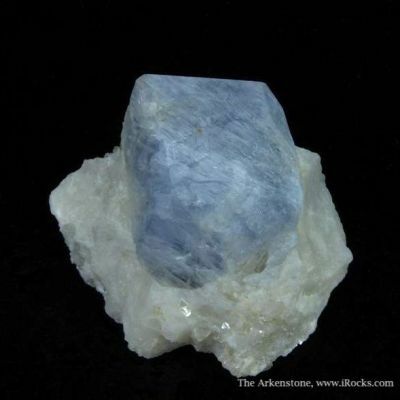 Since this new find of Sodalite hit the market a few years ago, I have been quite impressed with the amount of relatively clean stones out there. 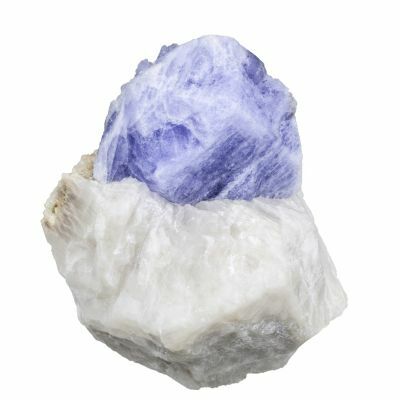 Sodalite is a very durable stone and that's why it is so popular among dealers and collectors alike. 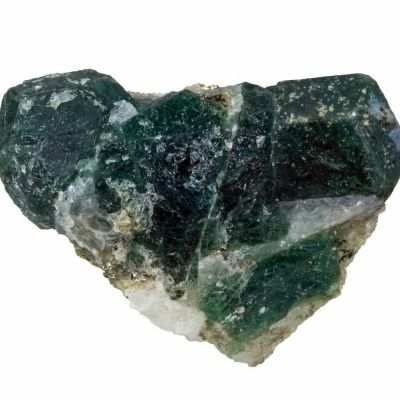 The gem variety of Sodalite is Hackmanite and it is tenebrescent which is the process by which a mineral changes daylight color after being exposed to SW Light. 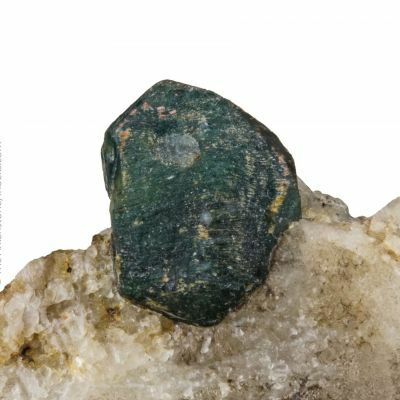 This stone is very tenebrescent and also shows a good LW/SW Fluorescence. 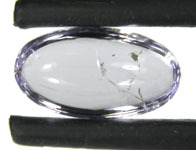 The stone fluoresces orange under LW and light orange under SW. 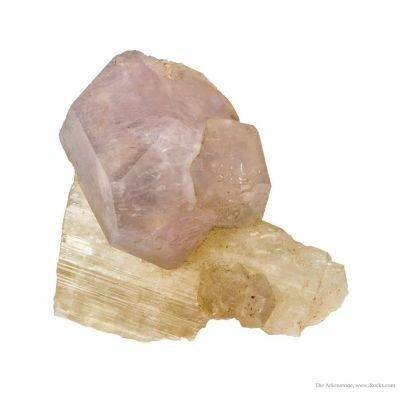 The Hackmanite will turn a PURPLE color after being exposed to prolonged SW light and then will return to a lighter purple color after being exposed to prolonged daylight. 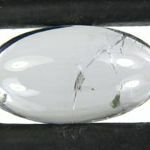 This process is 100% repeatable and in no way hurts the stone. 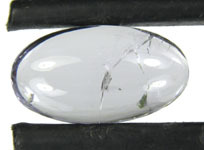 This "Oval Cabochon" cut gem has a light purple color, and it's definitely a larger stone for the material. 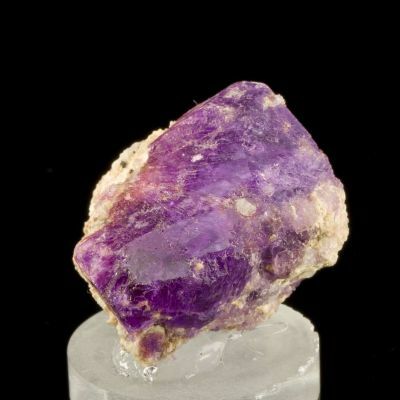 The stone is only very slightly included, which is very difficult to find in this material, and make no mistake, this is a worthwhile collectors gem. 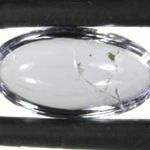 This material is retailing for HIGH numbers now across the board, and I recently saw some stones that were priced at $400 per carat!